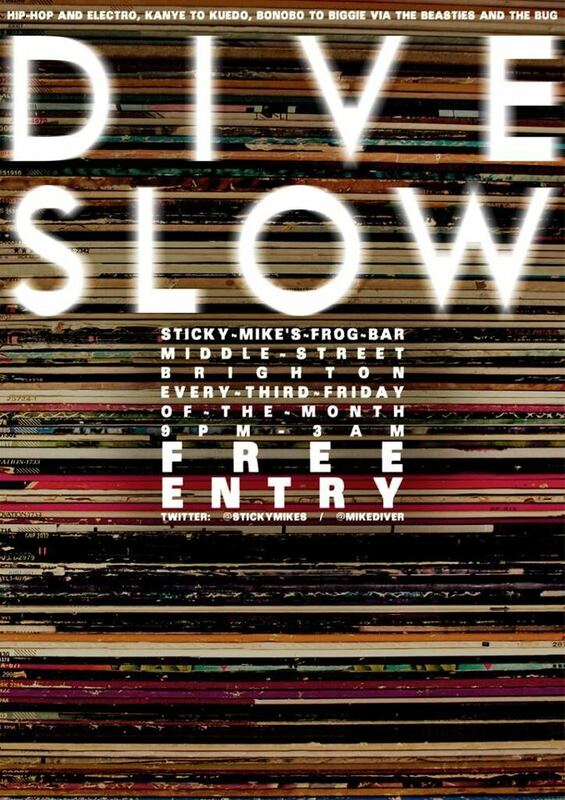 From Sinking | Mike Diver lives here. Not literally. This is the Internet, not a house.